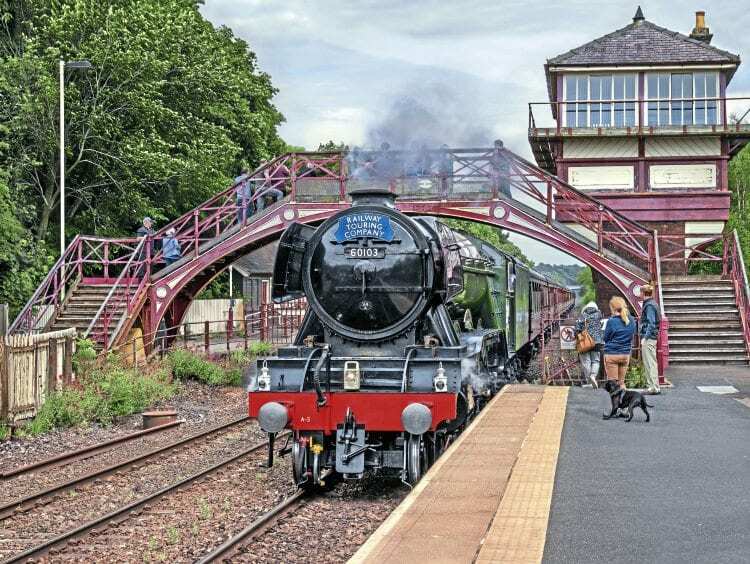 NETWORK Rail has unveiled a paper that documents maximum permitted loads for steam locomotives for the first time since Privatisation. It follows an unhappy sequence of stalls and struggles by steam on the national network, which has a serious knock-on effect to other services. One of the most notable was when ‘Battle of Britain’ No. 34067 Tangmere slipped to a stand on Hemerdon bank, near Plymouth, on August 2, 2015, necessitating rescue from a Class 08 shunter. Its train of nine coaches weighed 300 tons, which it failed to lift over the 1-in-42 grade (RM Sep 2015).